VIEWS GALORE OF LAKE AND CITY FROM HIGH FLOOR 2-BED/2-BATH PARKING INCLUDED IN PRICE. EAT-IN KITCHEN WITH WASHER & DRYER. TONS OF CLOSETS. NEW HDWD FLOORS IN FOYER, LIV-DINING BUILDING FEATURES HEALTH CLUB WITH INDOOR POOL,SAUNA,JACUZZI NEW BLINDS, SINK, MORE. HEART OF CITY: MAG MILE, NAVY PIER NORTHWESTERN, AND LOOP. DOGS ALLOWED. SPACIOUS! SHOWS WELL. 400 E Ohio Street #3604 Chicago, Illinois 60611 is a condo property, which sold for $500,000. 400 E Ohio Street #3604 has 2 bedroom(s) and 2 bath(s). 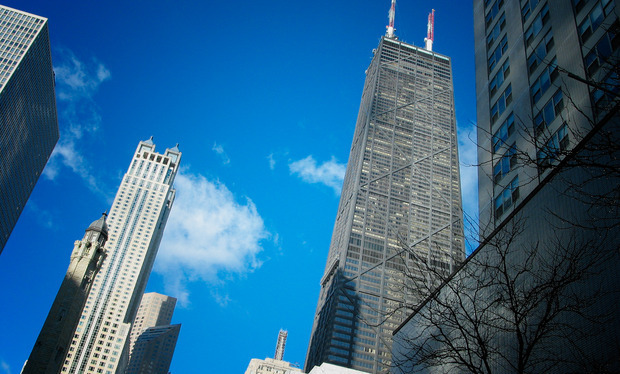 Want to learn more about 400 E Ohio Street #3604 Chicago, Illinois 60611? Contact an @properties agent to request more info.